Peter continues our series on the Parables, preaching from Luke 1:1-13. Peter continues our Parables Series, preaching from Luke 15:11-32. Peter continues our series in the Parables this morning, preaching from Luke 14:25-33. Peter continues our series in the Parables, preaching this morning from Luke 14:12-24. Peter continues our Parables Series this morning, preaching from Luke 12:35-48. Paul continues our Parables Series this morning, preaching from Luke 12:13-21. Peter continues our series in the Parables, preaching from Luke 10:25-37. 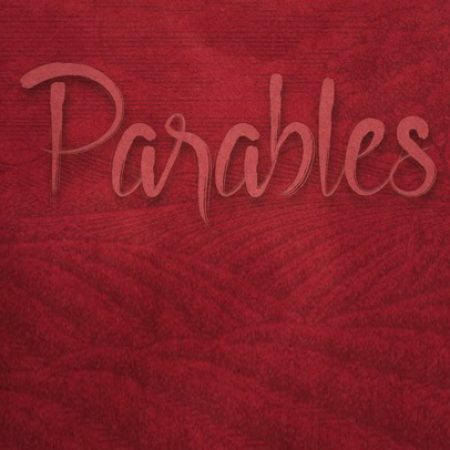 Peter begins our new series on the Parables this morning, preaching from Luke 8:4-18.